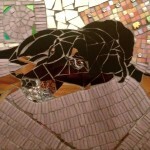 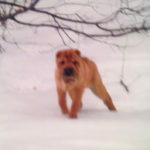 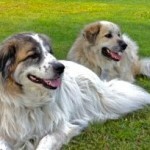 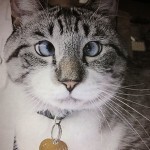 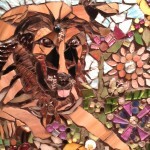 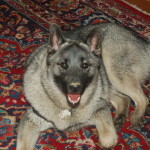 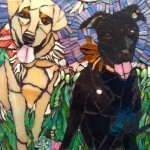 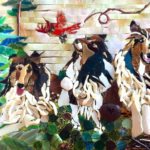 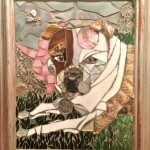 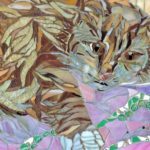 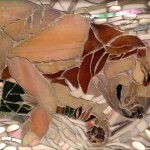 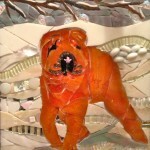 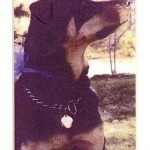 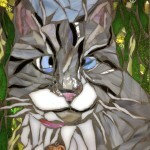 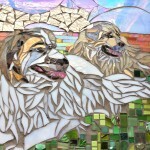 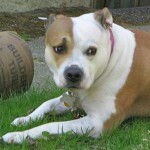 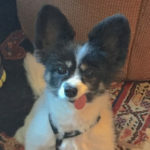 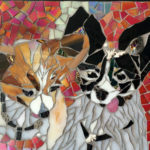 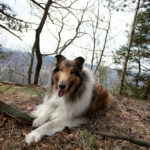 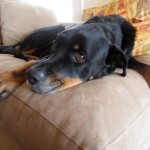 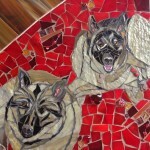 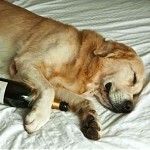 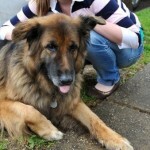 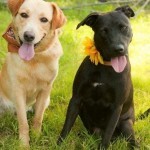 Puppy Love Mosaics joyously specializes in mosaic portraits of your pet from your favorite photo. 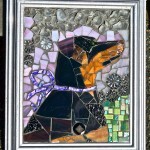 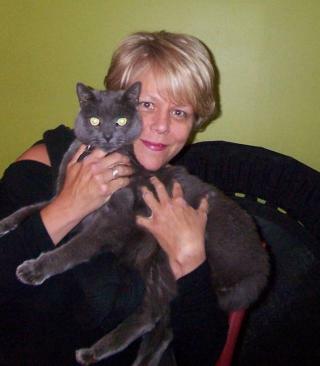 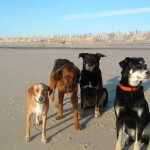 These unique pieces of art make beautiful memorials of your forever best friend. 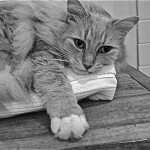 Professional photograph can be included in your project. 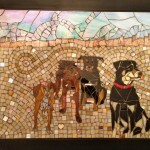 Here are a couple of recently commissioned pieces.